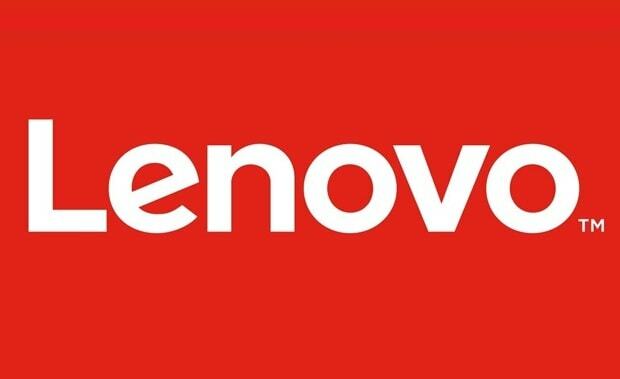 Free Download Official Firmware Lenovo K8 XT1902-1-DS Scatter File Mediatek MT6757 for Unbrick dead after flash, Repair Stuck on Logo, FRP (Factory Reset Protection), Screen Lock, Pattern Lock, Error System etc. Flashing Lenovo K8 XT1902-1-DS using SP-FlashTool, or Other MTK Tool. Belum ada Komentar untuk "Firmware Lenovo K8 XT1902-1-DS"